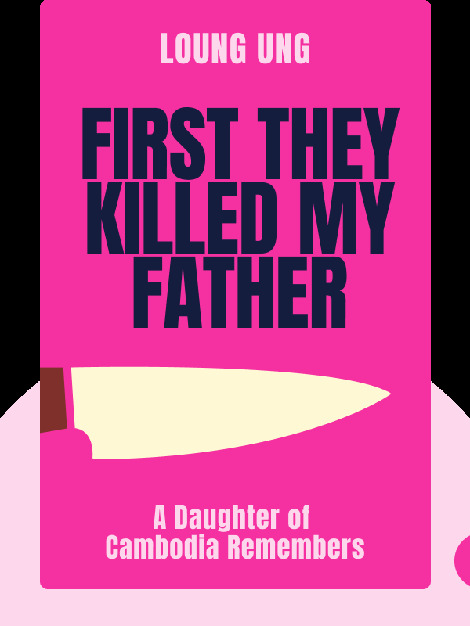 First They Killed My Father (2006) is Loung Ung’s memoir of her childhood experiences living under the brutal Khmer Rouge regime in Cambodia during the 1970s. 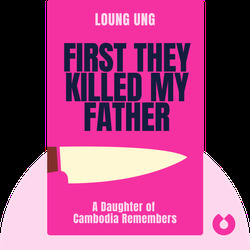 She begins her story as the Khmer Rouge take power, forcing her family to flee the country’s capital, Phnom Penh, only to find themselves living as slave laborers, in constant fear that they would be personally targeted by the regime. Loung Ung is a lecturer and activist. She has written extensively on Cambodia and her and her family’s experiences under the Khmer Rouge. She is the national spokesperson for the Campaign for a Landmine-Free World.